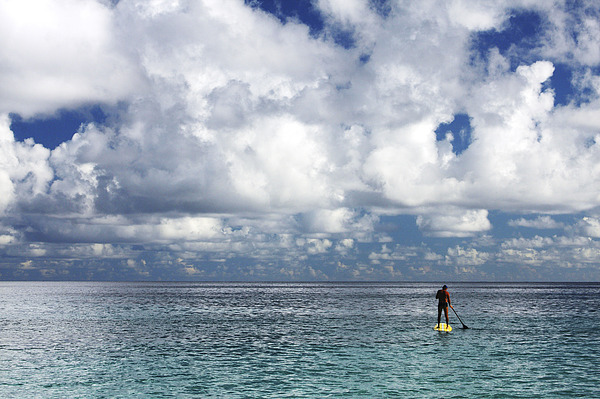 There are no comments for Paddling In The Open. Click here to post the first comment. 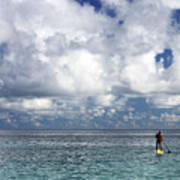 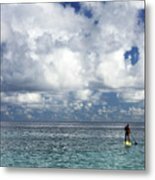 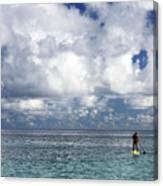 Hawaii, Oahu, North Shore, Stand up paddling.